It’s no secret that celebrities are major trendsetters across a variety of industries. Whether we realize it or not, some of our purchasing and consumption habits are influenced by Hollywood tastemakers. Which Celebrities Endorse Alkaline Water? Water Can Be Acidic? Tell Me More! Aside from Being Less Acidic, Is Alkaline Water Good For You? Are There Additional Health Benefits to Using a Water Ionizer? Everywhere we look, a celebrity is endorsing a new product or coming up with a new trend. Everything from our fashion choices to the technology we use is often influenced by celebrities. Mullets, platform shoes, rhinestone jeans…all of these and more were trends influenced by celebrities. However, of all the celebrity trends and crazes that we see, some are worth following. One of those trends is drinking alkaline water! Big name celebrities such as Victoria Beckham, Gwyneth Paltrow, and Jennifer Aniston have long touted the health benefits of drinking alkaline water. Jennifer Aniston uses alkaline water every day in her diet! Yes, water can be acidic, but not alkaline water. All foods and beverages have a certain number that falls on the pH scale. The pH scale measures the concentration of hydrogen ions in each item. 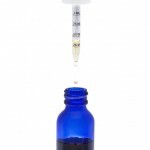 This scale can range from 1 (the most acidic) to 14 (the most alkaline). Alkaline ionized water is water that falls between the 8 and 9 range on the pH scale. Water between the 8 and 9 pH range and that contains antioxidants is the best type of water to consume. This healthy water can only be created with a water ionizer machine. Fun Fact: There is a one-in-four chance that your tap water is unsafe to drink if you live in the United States! Living in such a highly developed country, we don’t consider that there are dangers lurking in our water, but it’s true. Water filtration systems and water ionizer machines work to make those dangers less present in the water you consume. The alkaline water that comes from a water ionizer machine is jam-packed with nutrients that are often otherwise missing from regular tap water. Calcium, magnesium, and potassium are just some of the nutrients that the water ionizer machine puts into your water. 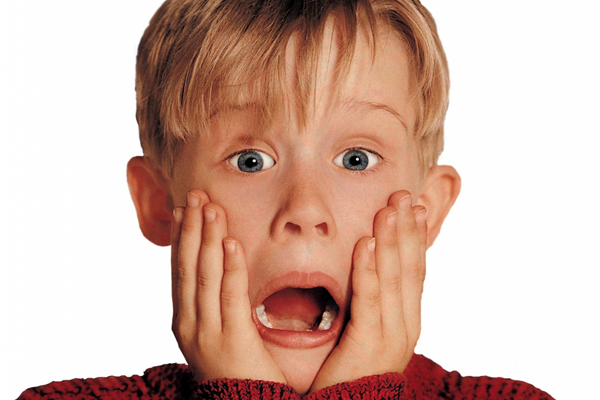 Don’t Get Caught “Home Alone” Without a Water Ionizer! Think back to what you learned in 8th grade health science about the human body. One of the first things we learned was that the human body is primarily water. With our greatest composition being water, it’s important that the water we put into our bodies aids in its overall health. These alkaline water benefits come from the boost in nutrients that a water ionizer machine gives. 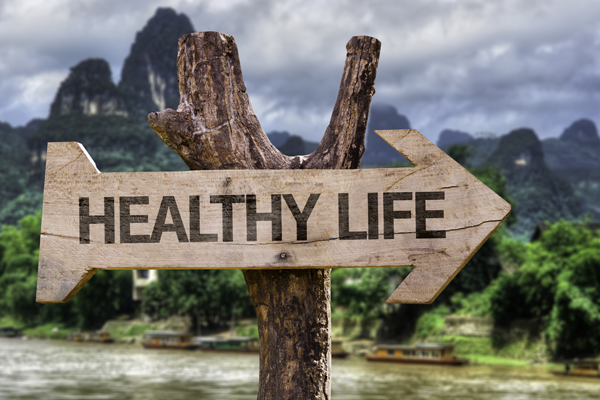 Take your health in the right direction by using a water ionizer. Alkaline water can and should be consumed by everyone because it’s more than a trend. Drinking alkaline ionized water is a healthier way of living! By using the right water ionizer, you can experience the benefits of drinking the best alkaline water for yourself. 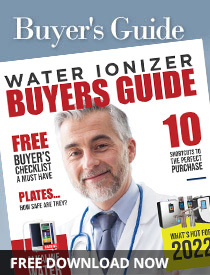 Find the right water ionizer for your lifestyle today with our FREE water ionizer buying guide!